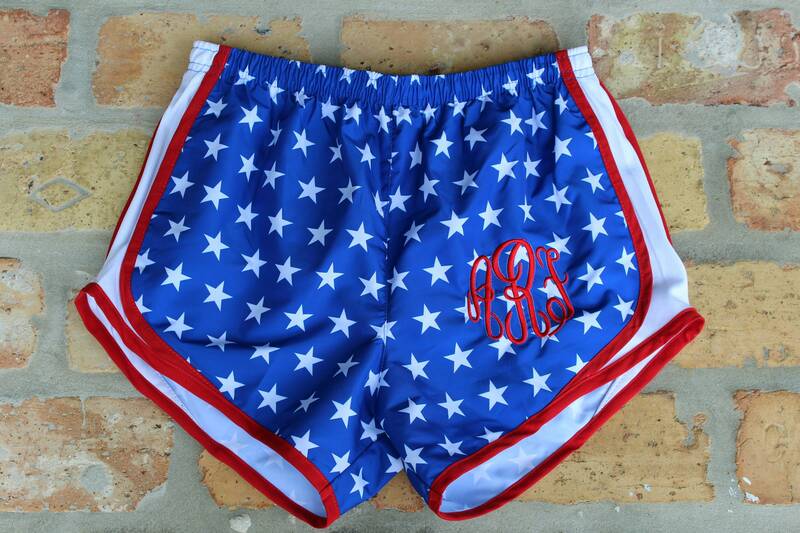 Run (or relax) in style with these monogrammed running shorts. 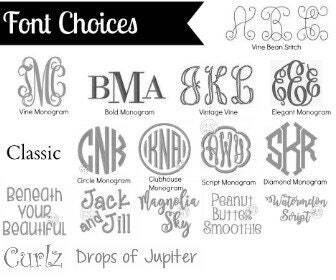 The come monogrammed in the color of your choice. -Breathable mesh side panels, and contoured piping for increased range of motion. -Ensures comfortable fit with built-in polyester liner, perfect length and adjustable tie-cord. -Features modern style and interior pocket. 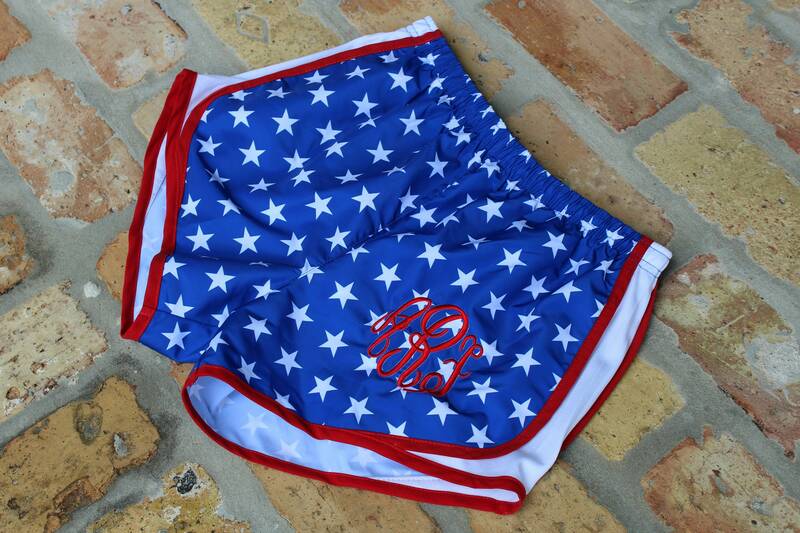 These turned out FABULOUS! I love them so much!